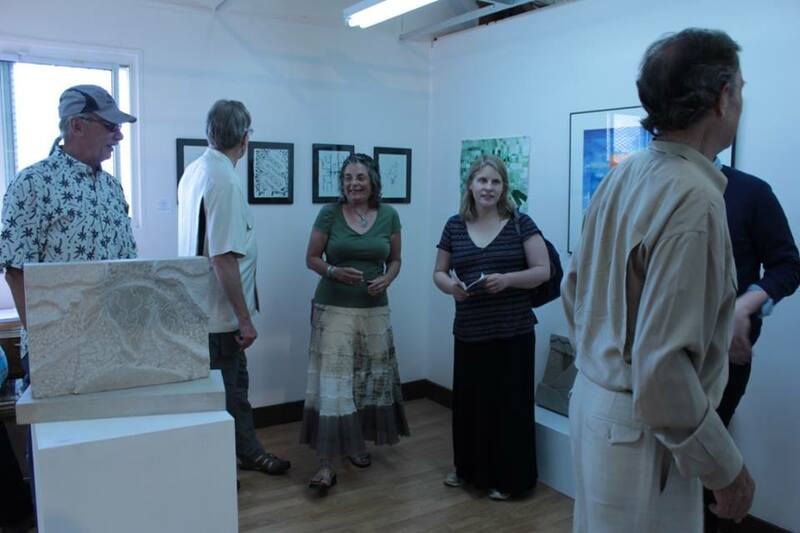 The Strangers art collective started in a Santa Fe living room. 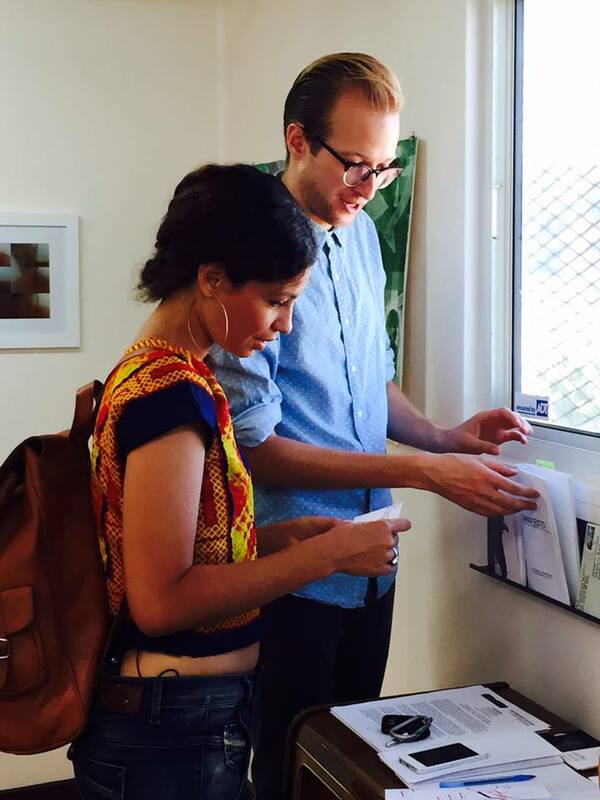 A small group of artists and writers, all without representation, came together for a secret pop-up show. Ten months and two exhibitions later, the collective will expand out of residences and into the Art.i.fact consignment shop in the Baca District south of the Railyard, debuting a powerful new vision for Santa Fe's art scene. The STRANGERS pop-up art and zine exhibition opens in the ART.i.factory gallery on Saturday, July 18th from 5:00-9:00 pm, during the inaugural Baca Street Bash. “We had two big revelations: that Santa Fe’s most dynamic young artists were one link away from us, and that they weren't exhibiting anywhere," says Strangers co-founder Jordan Eddy. 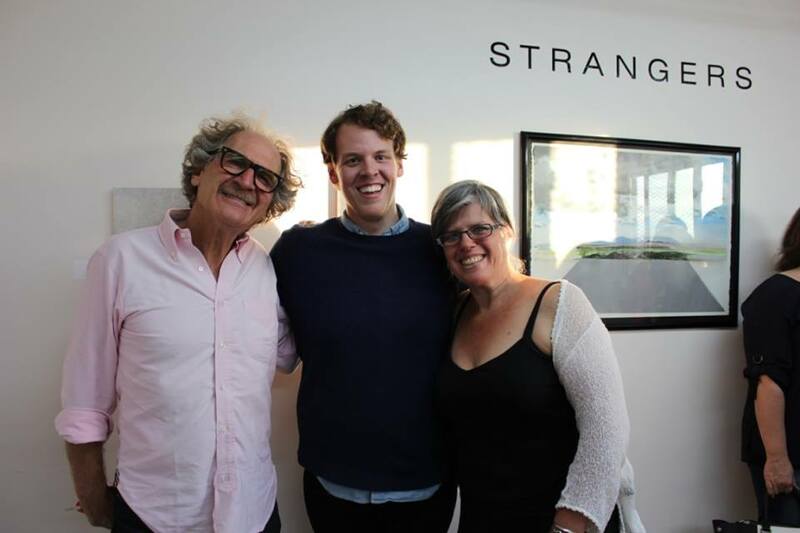 “We were living in a town of like-minded strangers, and we had to bring them together.” In October 2014, Eddy teamed up with local artists Kyle Farrell and Erikka James to throw the first of several private art exhibitions. What began as a salon-style gathering of friends grew into a full-fledged collective with over 20 dynamic young artists and writers. 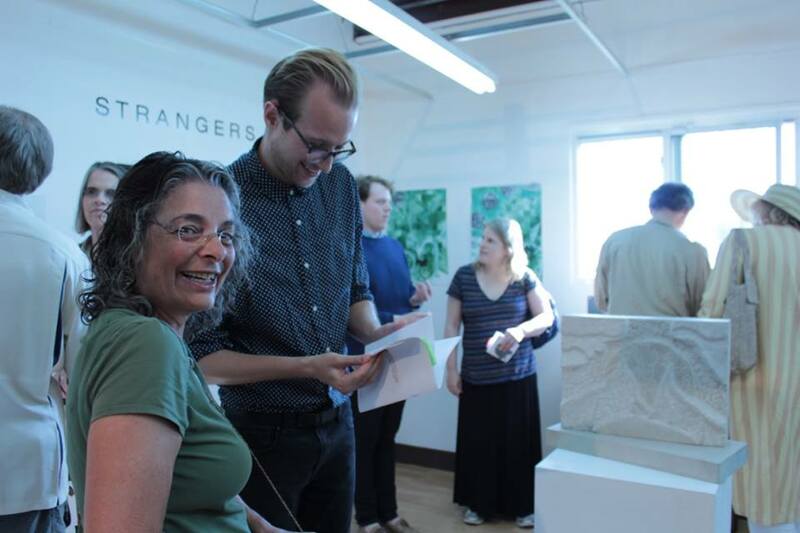 Not long after STRANGERS united, Art.i.fact co-owners Jennifer Rowland and Michael Gullberg launched their own creative endeavor. They built the ART.i.factory gallery in the back of their consignment shop in winter 2014, and began searching for guest curators to populate its walls with thought-provoking artwork. 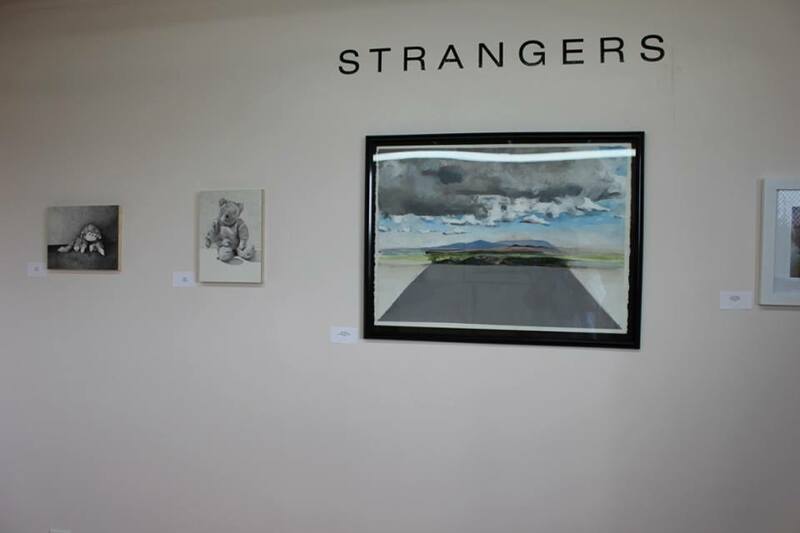 The exhibition, also titled Strangers, will introduce young artists and writers working in a wide range of media. Visual artists Alex Gill, Dion Valdez, Kyle Farrell, Tailinh Agoyo and Drew Mc utilize everything from photographs to encaustics to oil and acrylic paints. 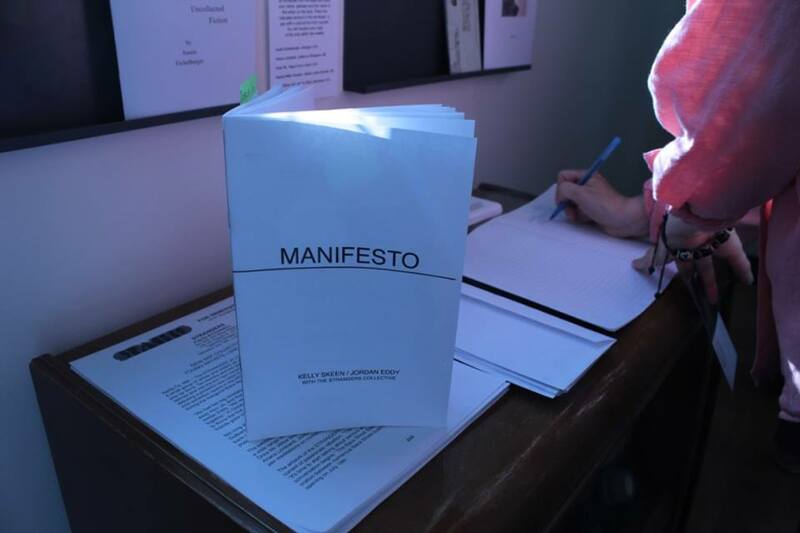 Writers Ariana Lombardi, Jordan Eddy, Austin Eichelberger, Rachel Miller-Howard and Kelly Skeen pen meditations on contemporary life, art, identity, poetry, language, grief and joy. The artwork of the Strangers Collective is diverse, but it all possesses an underlyingcurrent of passionate rebellion. “The art scene goes to bed at 7 o’clock," says Farrell. “It's time to start talking about serious art after dark, and the Baca Street Bash is where that conversation begins.” The Baca Street Bash, an evening of art, music and food, is a collaboration between numerous Baca Street businesses. It will coincide with the Strangers opening on July 18th.